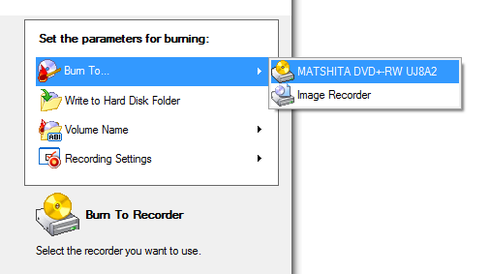 How to burn .mp4 or .avi movies to DVD so that they play on a DVD Player? 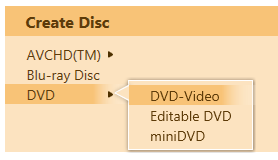 When you want to create a DVD that plays on your DVD player you initially need to understand which kind of format needs to be present on your DVD disc. There is a fundamental difference between a DVD data disc and a DVD-Video disc. A DVD data disc can be filled with any kind of data content whereas a DVD-Video disc consists of a defined disc format structure that lets you navigate through DVD disc menus and lets you play your files via these disc menus. Also the video file formats that you use (in your case mp4 and .avi) need to be made compatible as a DVD-Video disc only accepts MPEG-2 video codecs*. 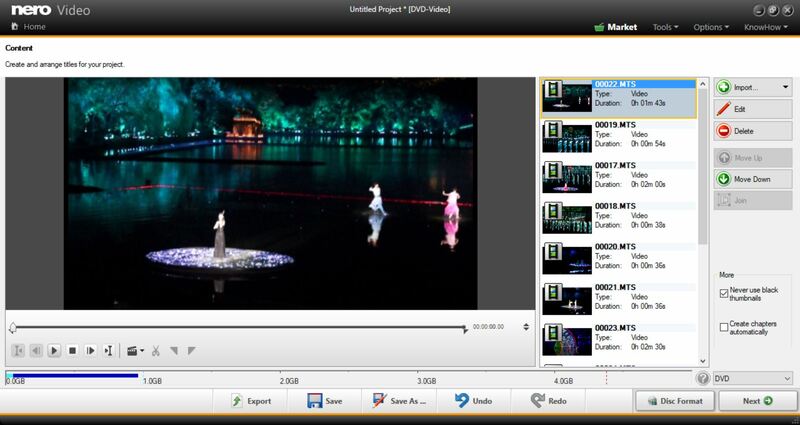 Nero Video is the application of choice within Nero Suite that provides easy yet powerful high-quality DVD-Video creation. TIP: You cannot insert images or image sequences directly into a DVD-Video project. If you plan to do so, make sure that you have none of your video clips in the actual list selected. Then click ,Edit’. Within the editing mode simply drag the wanted images to the timeline and click ‘Next’. Your image sequence will now be present as an individual video within the clip list of your DVD project and be available as a regular video for playback via your DVD-Video disc navigation menu. In this screen you can select between a number of categories and numerous templates inside of the individual categories. 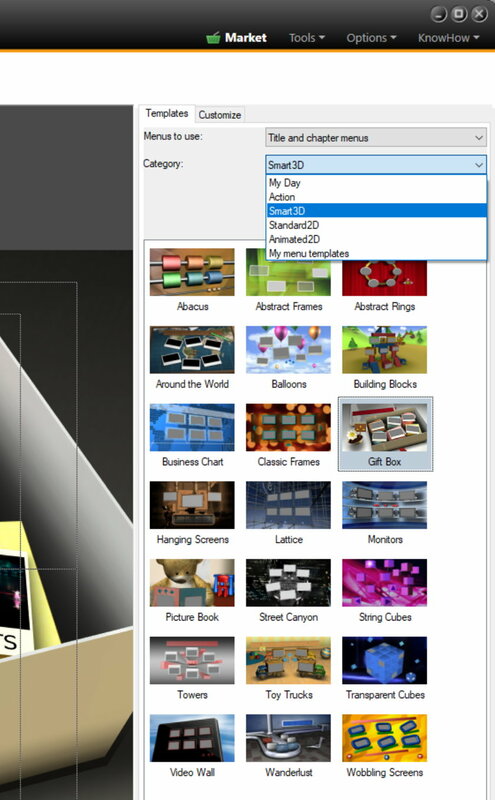 As you can see in the screenshot, we have selected a disc menu template from the ‘Smart 3D’ category. Click “Next” to get to the preview function. In this screen, you can realistically preview your disc with all menus and all pages in exactly the same way your DVD player will show it. Give yourself some time for checking before you click on ”Next”. Now, a windows opens showing you the status of the final processing – initially rendering of the disc menus and the video titles, before switching over to the status of the final burning process. No further action is required here. You will be notified when the burning is finished. Previous Previous post: What’s new in Music Recorder for Nero Platinum 2018? Next Next post: Do Nero Volume Licenses end? What do I have to know about Nero Volume Licenses?